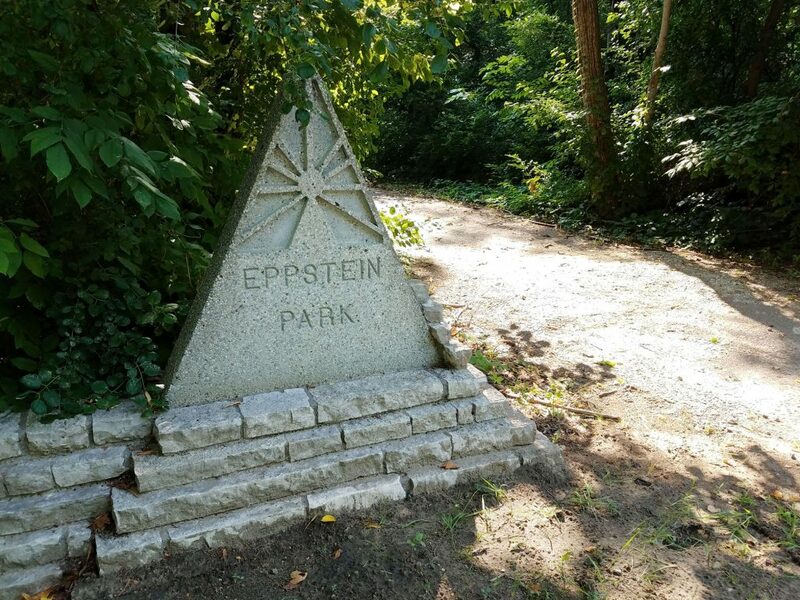 Today, included in Arrowhead Park, is a 6 acre area named for the late Edward J. Eppstein, who is widely regarded as the driving force behind the development of the business park. Located in the heart of Indian Wood Circle, the wooded acreage includes walking trails and is accessible from several entrances. Be sure to enjoy a walk there this season. 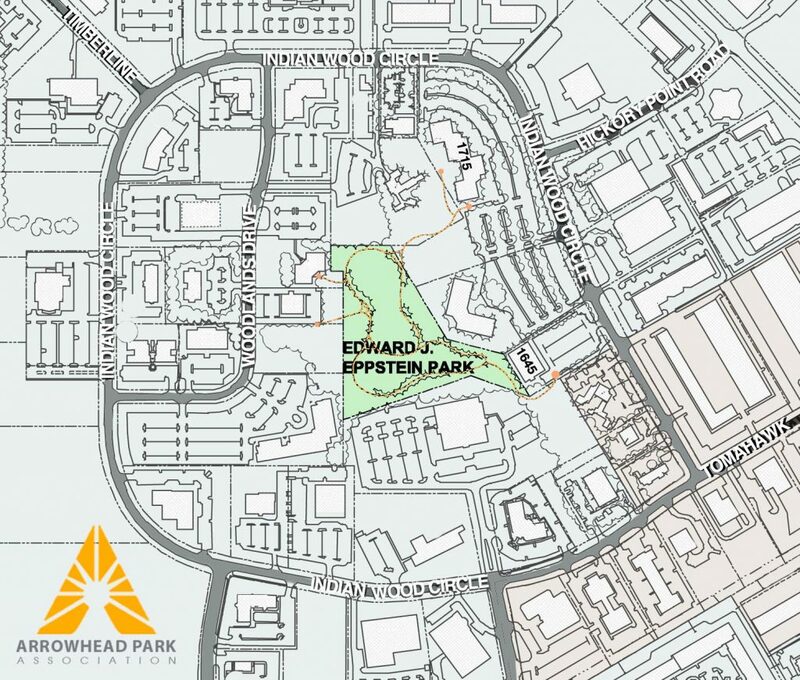 There is easy access from the southern side of the parking lots of 1715 and 1645 Indian Wood Circle.